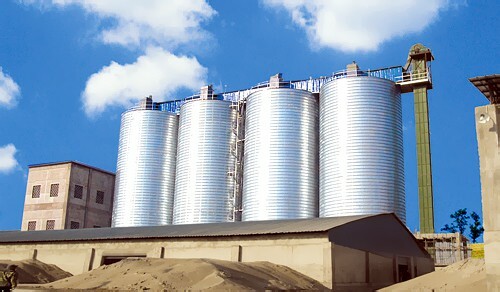 Being an experienced silo manufacturer, we can offer you economical and suitable solutions on coal silo construction. 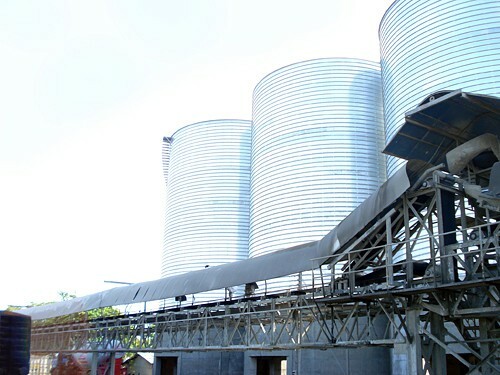 Moreover, we can design a custom made coal storage system depending your specific requirements and situations. 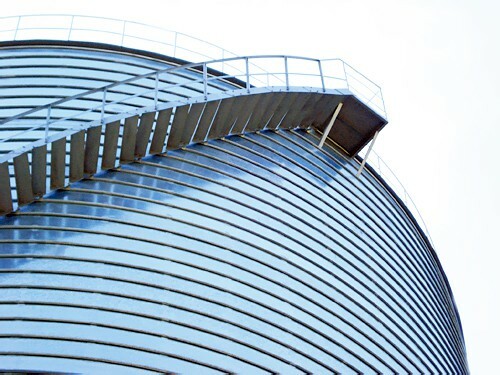 KMEC will help you decide which type of coal silo construction is most beneficial for your product, and will build the best storage silo system to ensure the safety of your material.